If you’re into curved smartphones, perhaps Samsung’s latest will tempt you. The dual-curved Galaxy S6 edge+ is now available in Canada at several carriers — Rogers, Telus, Bell, SaskTel, Videotron, and Wind Mobile — and has similar design lines to the smaller Galaxy S6 edge with its glass back and aluminium frame. 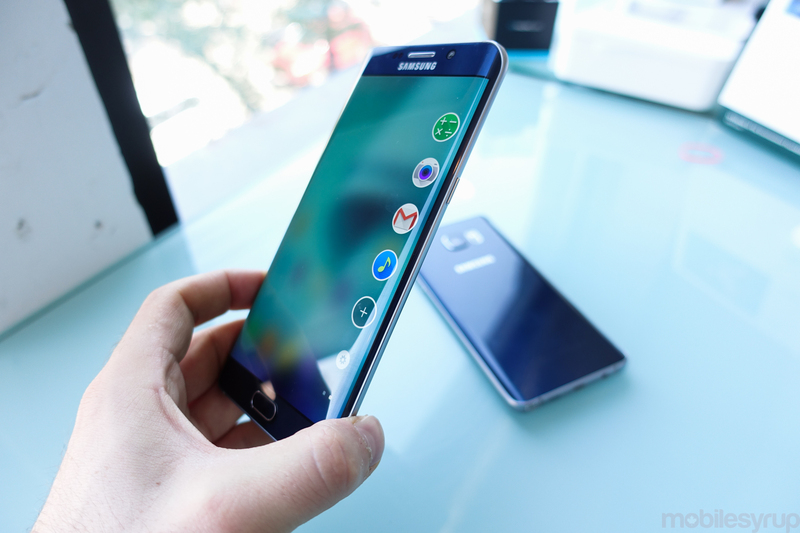 The 5.7-inch Lollipop-powered Galaxy S6 edge+ start at $459.99 for the 32GB version and $559.99 for the 64GB model. If you’re considering the no-term route, the S6 edge+ will set you back between $949 for the 32GB and $1,050 for the 64GB model.